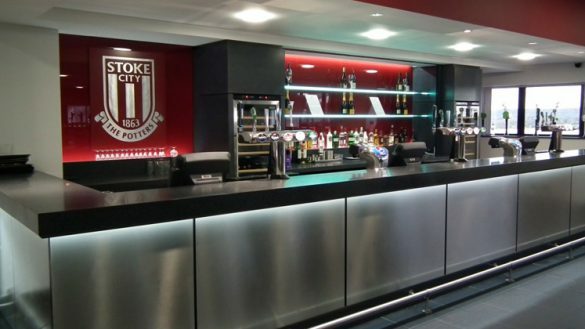 ServaClean is proud of its long-standing history of installing bars at Clubhouses from one end of the country to the other. 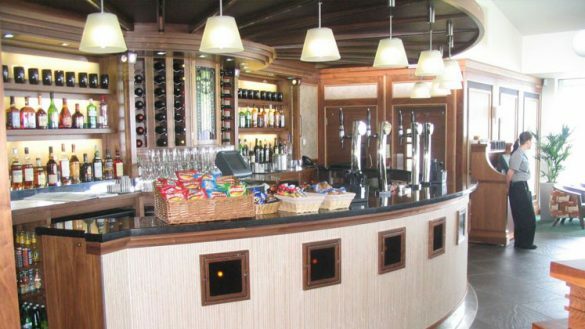 With our vast range of experience over the past 30 years we know what makes a Clubhouse bar work. 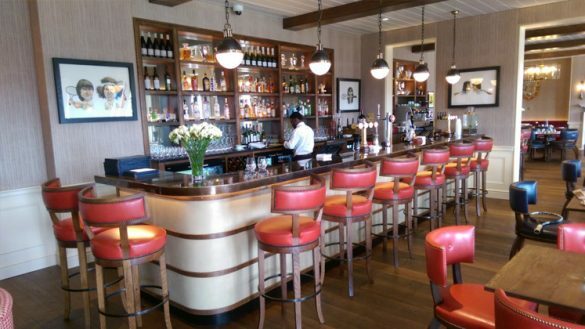 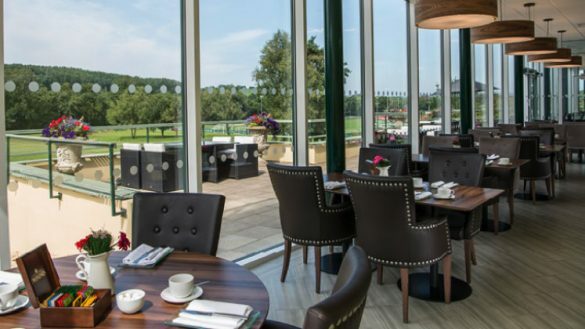 When ServaClean was asked to provide the bar solution for the new ‘Players’ and ‘Members’ bars within the iconic Clubhouse at The Queen’s Club, we leapt at the chance!